A healthy cash flow is important for the survival your business. Every business owner wants to know how their business is doing and the different ways to increase their cash flow. Financial copywriters plays a key role in this. They inform the public about the company's financial matters in a clear, simple, and motivating tone. At IWriteEssays, we provide skilled financial copywriters with the ability to communicate complex and industry-related information into simple and engaging content. Our freelance finance copywriters will help you write your financial reports in a clear and simple to undertsand manner. We have a qualified team of brilliant financial copywriters who can write professional and persuasive content for both industry peers and the public. Our writers have backgrounds in banking and finance, hence their ability to differentiate when writing for different audiences. They conduct intense research to understand the client’s industry and target audience before they embark on writing to ensure the finished copy meets the client’s expectations. Our expert financial copywriters deliver industry-savvy and high-quality content in a smart and engaging way. Our prowess in writing in a variety of styles while maintaining a personalized and humanized voice with the readers sets us apart from the rest. 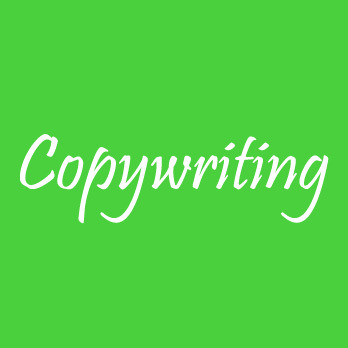 Looking For A Finacial Copywriting Service?